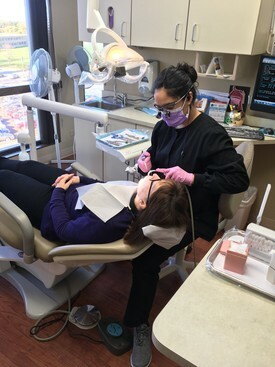 Elizabeth started here in 2010 where she started her dental career as Dr. Brammeier's dental assistant. 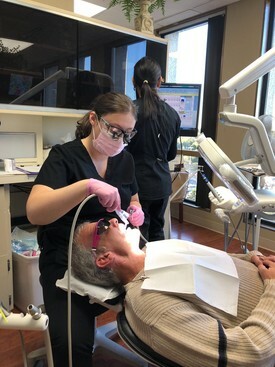 She quickly became passionate about dentistry it inspired her to further her education by becoming a registered dental hygienist. 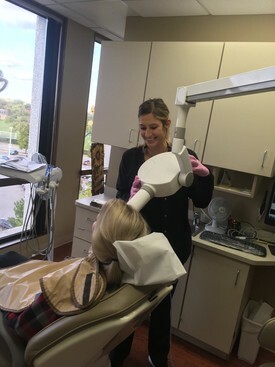 Liz became one of our full-time hygienists after graduating from Harper College in 2017 with an Associates Degree in Applied Science. 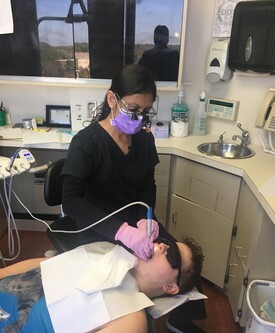 Colleen started as a dental assistant back in 2013. Soon after, she earned an A.S. Degree in Dental Hygiene from Harper College in Palatine, IL. 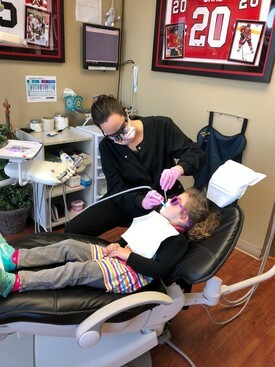 Providing quality dental care, forming relationships and trust with patients are her top priorities here at our office. In Colleen's free time she loves to explore new areas, camping, visits with friends & family, and crafting.